After the Christmas rush, bargains await people who previously focused on finding gifts for others. Amazon cut prices on some of the most popular Instant Pot multi-function programmable pressure cookers. If you’re flush with gift cards or hoped someone would give you an Instant Pot, but they didn’t, now is your chance. We scoured the merchant sites and found Amazon had the best selection of deals on the most popular Instant Pots. These limited-time deals won’t last, so if you looked for an Instant Pot under the tree but were disappointed, prompt action can save 15 to 36 percent, up to $50. The Instant Pot Duo Mini 3-Quart 7-in-1 Multi-Use Programmable Pressure Cooker is a perfect size for individuals or couples, and at this price, it’s a reasonable second Instant Pot to use for side dishes while a larger unit cooks the main course. 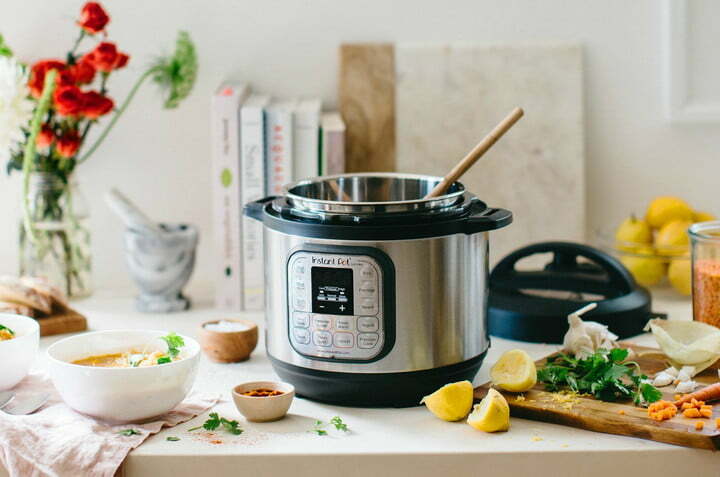 Instant Pot’s Duo series takes the place of up to seven kitchen appliances as a pressure cooker, slow cooker, rice cooker, steamer, sauté, yogurt maker and warmer. Normally priced at $80, the Instant Pot Duo Mini 3-Quart model is just $68 for this deal with free two-day shipping. The Instant Pot DUO60 6-Quart 7-in-1 Multi-Use Programmable Pressure Cooker is one of the most popular models. This model’s six-quart capacity is spot on for meals for families of three to six. 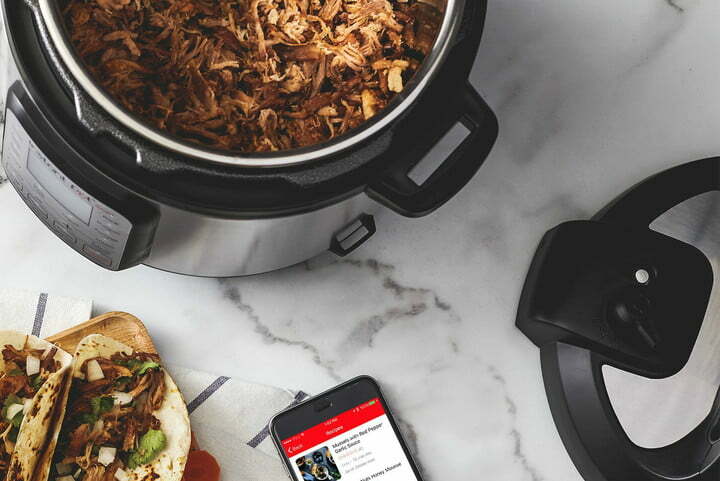 The Instant Pot Duo series replaces seven kitchen appliances. 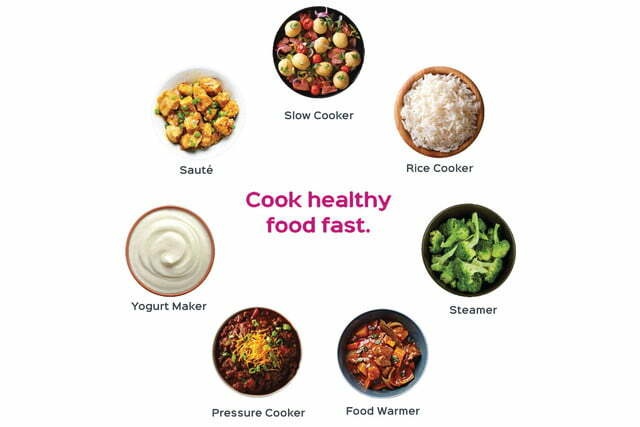 Use this model for pressure cooking, slow cooking, cooking rice, steaming, sautéing, making yogurt, and warming food. 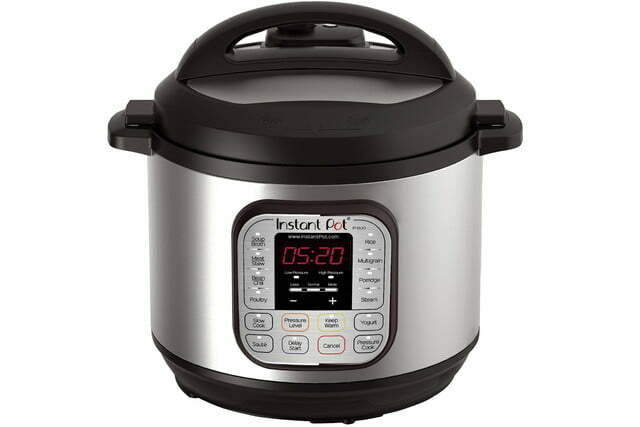 Regularly $100, the Instant Pot DUO60 6-quart model is $77 with this deal. Amazon has it in stock with free two-day shipping. 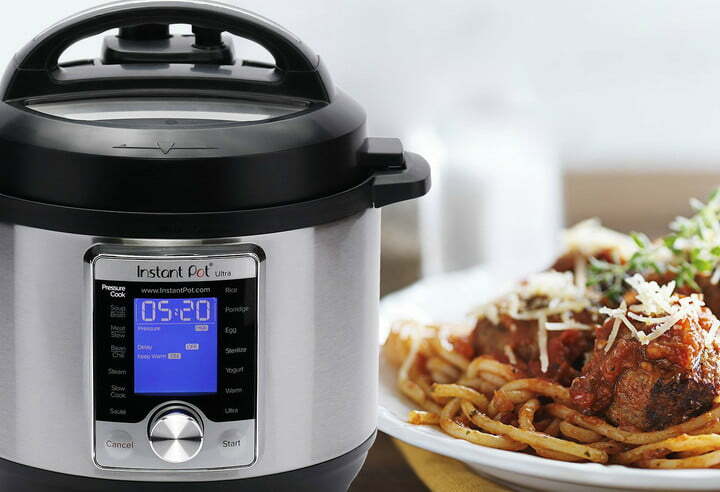 The eight-quart Instant Pot DUO80 model is the largest of the original series. If you regularly cook for six or more people, this is the model you will want. Like the other Duo models, the Duo80 is a 7-in-1 appliance for pressure cooking, slow cooking, cooking rice, steaming, sautéing, making yogurt, and warming food. Discounted from $140, the Instant Pot Duo80 is $90 for this deal, the greatest savings of the current deals. Amazon has the Duo80 in stock and ready to ship. More versatile than the Duo series, the Instant Pot Ultra models replace 10 common kitchen appliances. Use the Ultra as a pressure cooker, slow cooker, rice/porridge cooker, yogurt maker, cake maker, egg cooker, sauté/searing, steamer, warmer, or sterilizer. Instant Pot also makes Ultra six-quart ($150) and eight-quart ($180) models, but neither is on sale. You can cook up to 12 cups of rice with the three-quart models, the size recommended when cooking for one to three people or preparing sides. At less than $100, the Instant Pot Ultra 3-Quart 10-in-1 is a very good deal. Normally priced at $120, the Instant Pot Ultra 3-Quart is $90 on Amazon, with free two-day shipping.